[119a middle] R’ Huna and R’ Yehudah argue regarding the property of an informer; One says that it is permitted to destroy it directly [since an offence against the property of an informer could surely not be worse than one against his own body], whereas the other one holds that it is forbidden to destroy it directly [since the informer might perhaps have good children, and this may ultimately benefit them]. R’ Rosner quoting Sefer Hachinuch: Another reason one should not simply destroy another’s money is because it will negatively affect the individual’s personality. If one is involved in destructive acts, it makes a real impression on him [and defines him overall as more of a ‘destroyer’]. 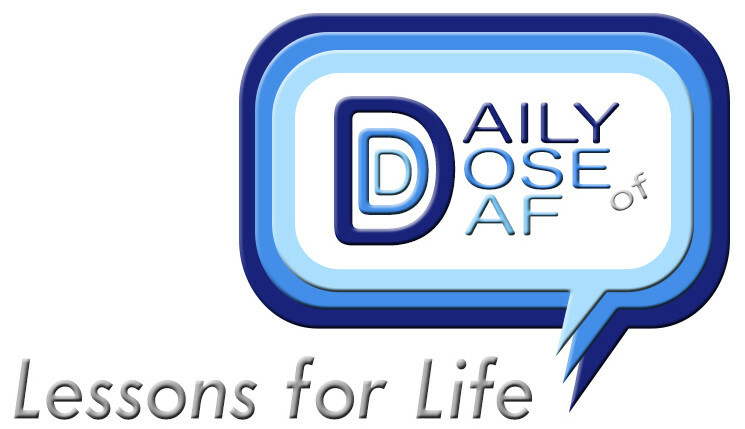 D-E-ep Thoughts: We must recognize that every little thing we see, hear and do has a major impact on our core selves. We must not simply brush off minor infractions and give great importance to avoiding not only sin but temptatious situations as well. The more we protect ourselves the stronger we become, the more our overall characters change and improve, and the more likely we are to do good.